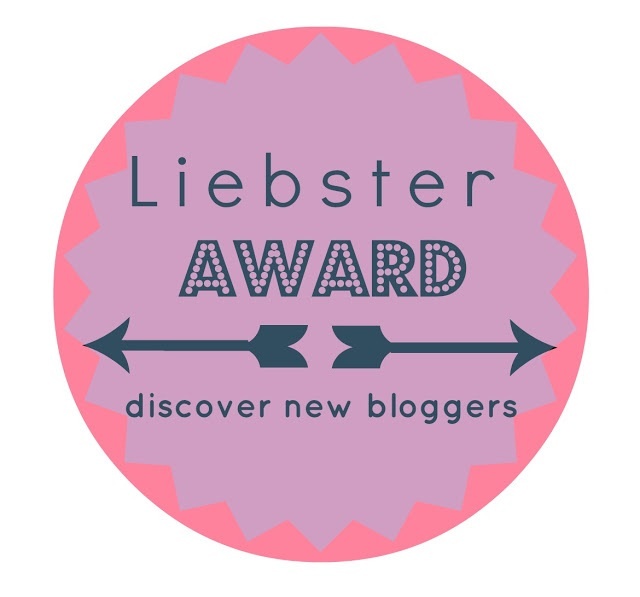 I was so chuffed to receive a nomination for the Liebster Blog Award by one of my favourite bloggers, the lovely Kerrie-Lee from Eternalicons. KL is slowly building her beautiful house on the Central Coast of NSW. I always enjoy her ramblings on her occasional progress, design ideas and everything in between. Pop on over and check out her fabulous online abode. I must admit to being totally oblivious to the Liebster award before KL’s surprise nomination. A quick search on good old Google tells me the Liebster is the blogging equivalent to a chain letter. It’s awarded to newbies as a way to promote and support their blogs and a chance to connect and discover other amazing blogs out there. So, brace yourself for some blogging fun! 1. Link back and recognise the blogger who nominated you. 2. Answer ten questions given by the nominator. 4. Create ten questions for nominees to answer. 6. Get an award button and display it proudly. 2. How many homes have you lived in? Moving house is such an ordeal and I’ve tried to avoid it over the years. By my reckoning I’ve only lived in 8 homes translating to a move every 4.5 years. I’m very much looking forward to move #9, not so much the boring chores of packing and unpacking that come with it! I started my blog as a way to document our building experience and to share the journey with our family and friends. It has since morphed into something more! It’s become an outlet for me to indulge my keen interest in design. It’s also allowed me to make connections with like minded peeps whose feedback, suggestions and general enthusiasm continue to inspire me. 4. How would your mother describe you? Driven, head-strong, loyal and stubborn as a bull. Contemporary, modern, minimalist, eclectic..ummm I struggled to answer this one KL! As tragic as it sounds, my current obsessions are all building related. I’m forever trawling the interweb in the name of research and fine tuning design and styling ideas for the interior. 7. What’s your most cherished possession? My darling husband went to great lengths designing the perfect engagement ring. I adore it not only because it’s beautiful but it also reminds me of the amazing proposal he orchestrated when he presented it to me. And a fourth one for good measure..I feel blessed to call this beautiful city Sydney home. I’m passionate about my family and building a beautiful home for us to make lasting memories together. The perfect Christmas for me is an all-day affair. There’s no better way to get into the spirit by opening presents first up. I just love watching my children’s faces light up as they unwrap their presents. Very cool! Next on the agenda is a loooong lunch with the extended family. Each year we take turns to host the annual family tradition where good food, plenty of laughs, the odd karaoke fun and lots of gift giving are customary! 2. What does your family think of your blog? 5. What are three things you cannot live without? 6. Which song always gets you on the dance floor? 7. What super power do you wish you have? 8. What is your idea of heaven? 9. If you could meet one person from the past, who would it be? I look forward to reading the answers! I enjoyed reading that Sheilzy. It’s nice to know a little bit more about you. I adore the proposal photos. What a place! Were you helicoptered in? Somehow I missed that you have 3 girls too! I’m one of 3 girls and that didn’t turn out too bad. Thank you for the nomination. I’m happy to see that there are a couple of new-to-me bloggers on your list. And quite a few of my bloggy friends too. Thanks Joh. It was my first chopper ride and it was exhilarating and scary at the same time! Yes, my 3 girls keep me on my toes. Girls are so much fun to dress up. So far I’ve resisted the temptation to dress them up in matching outfits! Thank you for the nomination Sheilzy – what a great idea. I did get a litle panicky as to what might be involved but I reckon I can manage this one ha ha. Looking forward to checking out the other bloggers. I laughed at your photo of being dressed up to match your sister – I’m guilty of doing the same with our girls lol. Now the tricky part – working out how to do it all! Thanks for nominating me Sheilzy I enjoyed reading your answers. 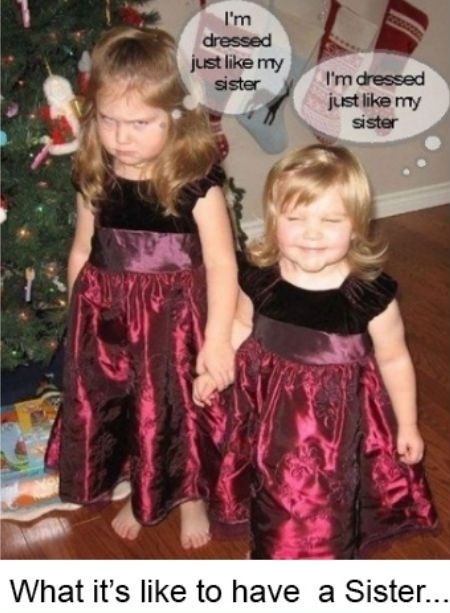 I loved the photo of ‘What it’s like to have a sister’ – I would be the smaller one 🙂 My sister will love it as it sums us up beautifully! Now I need to find 10 blogs to nominate …. Thank you for nominating Sheilzy! 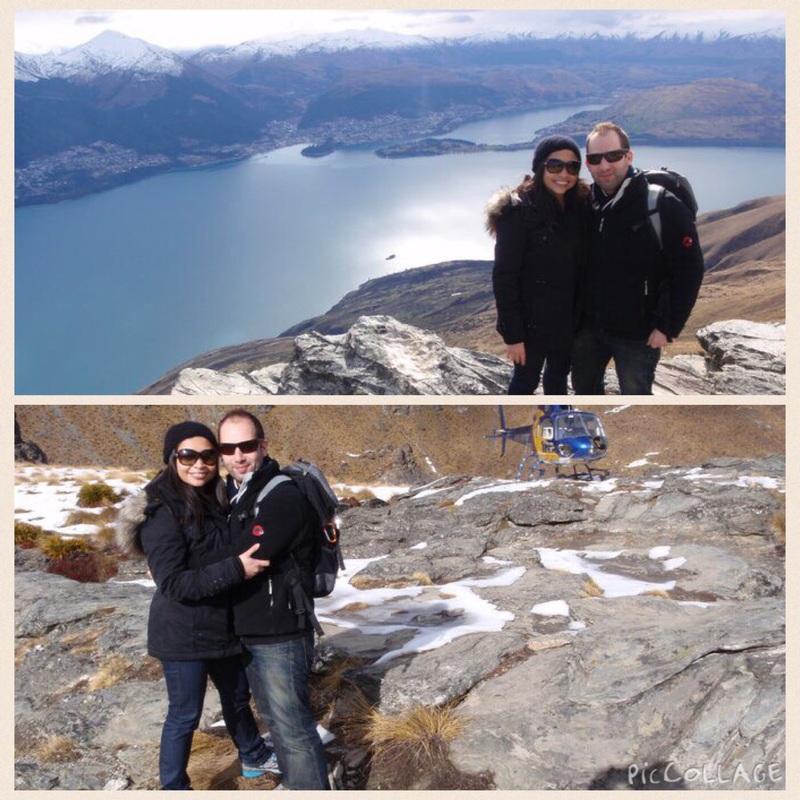 Love your Queenstown pics, hubby and I (pre-kids) had a few serious discussions about moving there.